SAIC will launch the Baojun 530 in India as the MG Hector. 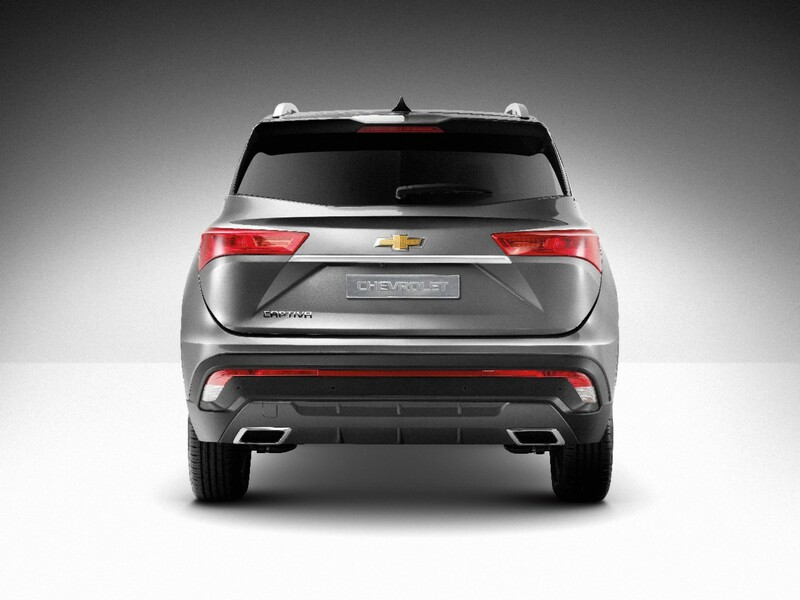 In Thailand, GM has announced that it will offer this SUV as the all-new Chevrolet Captiva. The company had revealed this version at the 2018 Bogota International Motor Show. Compared to the MG Hector, the Chevrolet Captiva's radiator grille design is rather simplistic, comprising just three black horizontal slats and the golden bowtie. 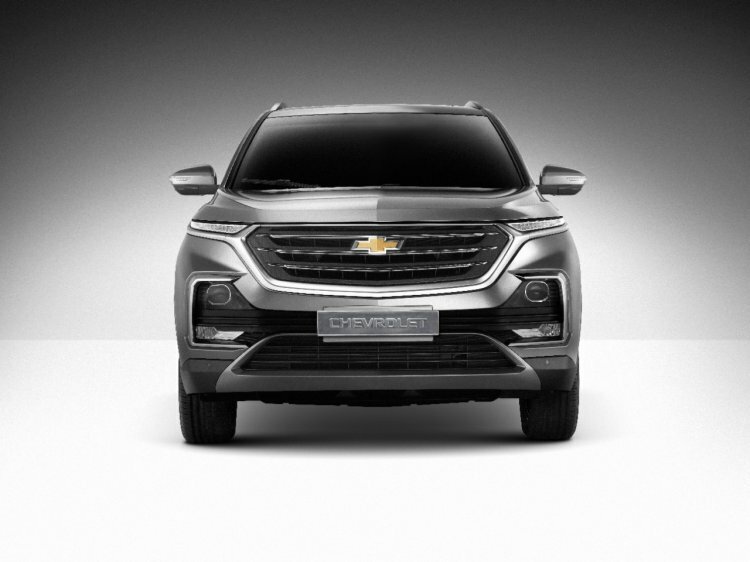 Like the MG and Wuling versions of the Baojun 530, the Chevrolet version carries its own distinctive radiator grille. However, the MG version is the only one that has a different main light setup from that of the original version. The Chevrolet version’s radiator grille design is rather simplistic, comprising just three black horizontal slats and the golden bowtie. Reports have said that India will get the MG Hector in only five-seat configuration at launch and that a seven-seat configuration will follow later, most likely in 2020. As for the all-new Chevrolet Captiva, GM announced that it will offer it in both five-seat and seven-seat configurations right from the launch. Introducing the 2019 Chevrolet Captiva at the 2018 Bogota International Auto Show, GM had said that it is powered by a 1.5-litre turbocharged engine, presumably a petrol unit, that produces 147 horsepower and 230 Nm of torque, and that this engine is paired with a 6-speed automatic transmission. The company is yet to reveal the specifications for the Thai market. GM has confirmed that it will offer the 2019 Chevrolet Captiva in Thailand in both five-seat and seven-seat configurations right from launch. The 2019 Chevrolet Captiva will have its Thai debut at the 40th Bangkok International Motor Show on 26 March. It will go on sale in the second half of this year. The MG Hector will reach showrooms in India between April and June this year.